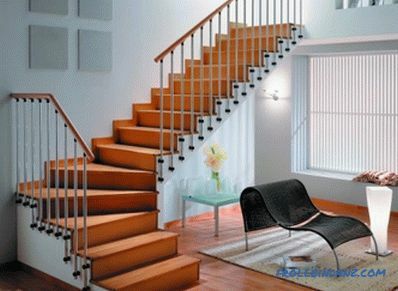 Facing a metal staircase with wood will make it possible to obtain very even and solid steps. 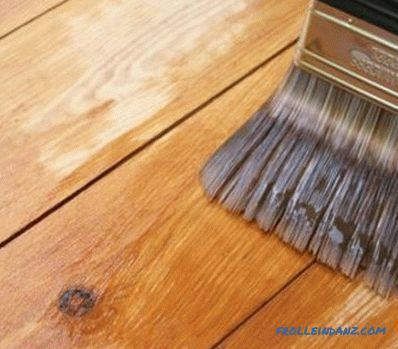 Moreover, the wood trimming of such a staircase will make the interior of the home stylish and beautiful. The best materials with which you can trim the stair frame with wood include: ash, oak, beech, larch. 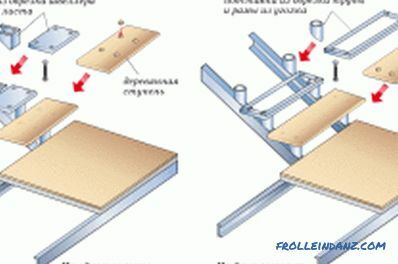 In order to sheathe the frame of the staircase, it is necessary to follow the basic rules of installation. 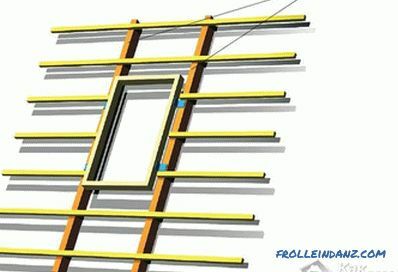 At the initial stage, making the frame using a welding machine, the seam joints should be made from the inside of the ladder structure. This is necessary so that they do not interfere with the installation of further plating. The size of the steps must be made the same, so that they are symmetrical. Scheme of plating of a metal ladder. The wood species listed are hard grades. 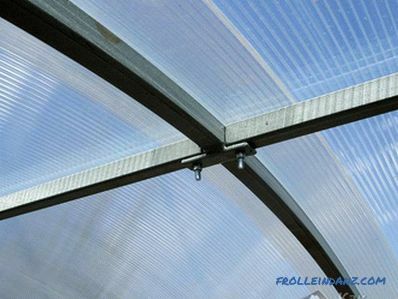 They can maintain their original structure for a long time without losing their strength characteristics. Oak is the most demanded material for lining steel frames. Oak has a very high density and strength. Quite a bit in these parameters, beech is lagging behind, a very good woody material with a uniform structure. Ash in its strength characteristics is superior to oak, but has less value. This is due to the fact that it has a less colorful texture. In contrast, ash can put larch. 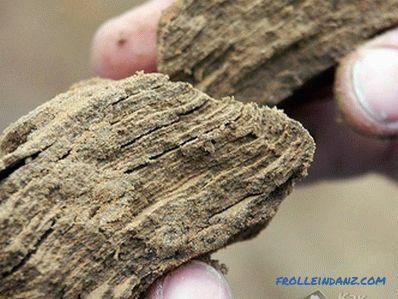 By strength, it is slightly inferior to oak, but it is better resistant to high humidity due to its structure. 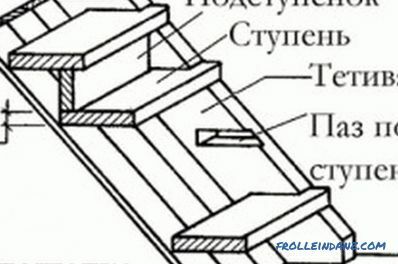 The metal frame of the stairs is not recommended to be veneered with pine. It has a very soft structure and has a light color. 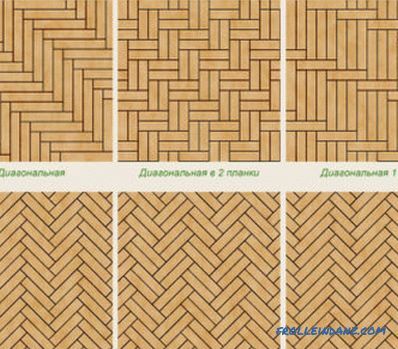 This wood is best used for the manufacture of lightweight staircase designs or for the production of furniture. It must be remembered that wood is a universal finishing material. If to carry out the correct processing of wooden elements, then they will not crack and produce squeaks when a person is walking. If you have patience and elementary skills of working with such a tool, performing facing of stair flights by a tree will not cause serious problems. Size diagram of a metal ladder. In order to qualitatively carry out the metal lining of the stairs, it is necessary to make all the required measurements very accurately. Having these dimensions, you need to do cutting material. All prepared parts should be numbered in the order of the steps. You need to pre-drill holes in the metal frame. To do this, you can use the drill and drill bits for metal. Since the construction uses profile iron (5-8 mm thick), it is initially necessary to drill a hole with thin serre. And only after that you can use thick drills with the required diameter. During work, the drill must be cooled using cold water. After preparing the holes on the frame, you must apply marks on wooden blanks. To do this, the prepared board is applied to the step and using the marker put on it the desired mark. This should be done on the inside of the workpiece. This marking is applied to all parts. After that, changing the drill in the drill, you can make holes in the boards. Next, using bolted connections, wooden parts of the steps are fixed on a metal base. You can also use euro screws or self-tapping screws. All connections must be made from the bottom side of the step. In order to be able to hide the visible parts of fasteners, it is required to fasten a sheet of hardboard over them. In order to hide all the resulting irregularities that arise in the course of the work, it is necessary to sand the surface of the assembled steps, and then apply primer to them. After the surface has dried, one more grinding is necessary. This will help extend the life of the assembled ladder. 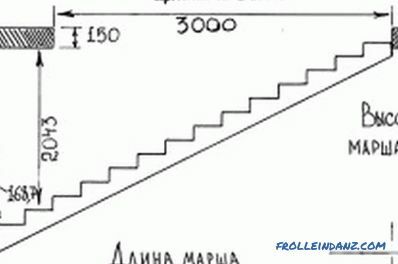 After that, the surface of the stairs will become very flat. Therefore, we can safely proceed to painting it, using better alkyd based paints. It is preferable to use matte shades, since the glossy surface of the steps will be very slippery. Then apply paint to the paint or any wood varnish.This will be the finish of the treads. It is applied in 3-4 layers (not less). Moreover, each previous layer must be given time to dry. Finishing should be done with a grinding machine. Its use will remove all the resulting irregularities and air bubbles. 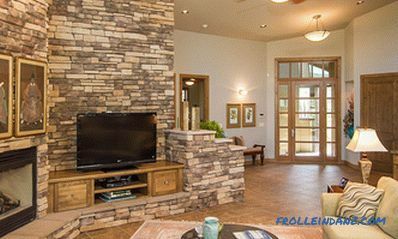 If all the upholstery of the staircase is done carefully and efficiently, it will not only last for a long time, but will also create a unique and cozy atmosphere in the house.